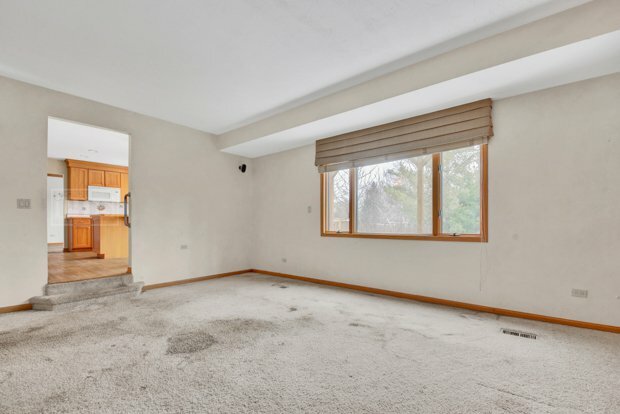 You hear that? 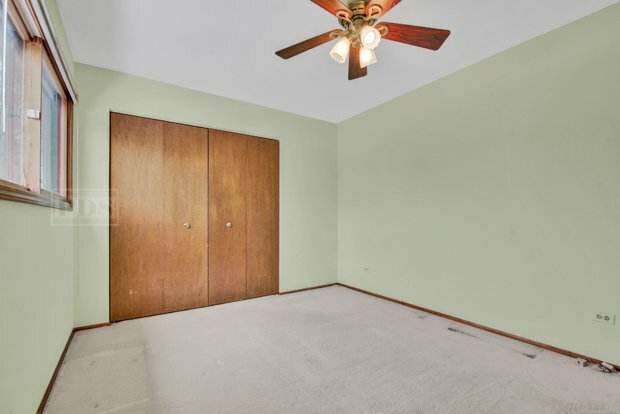 That is opportunity knocking! 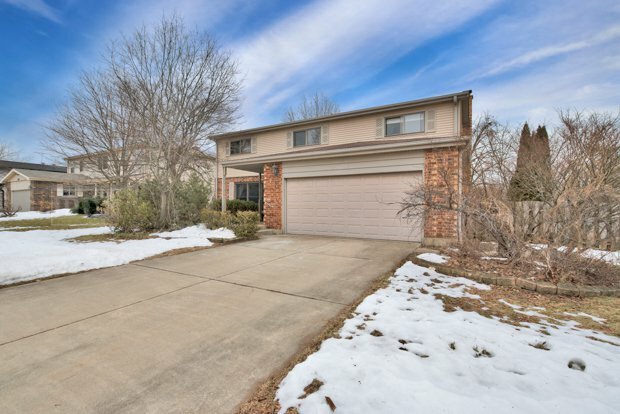 Open the door and take a look at this amazing 4 bedroom, 2 bath home which is located in highly sought after Frenchmans Cove subdivision! 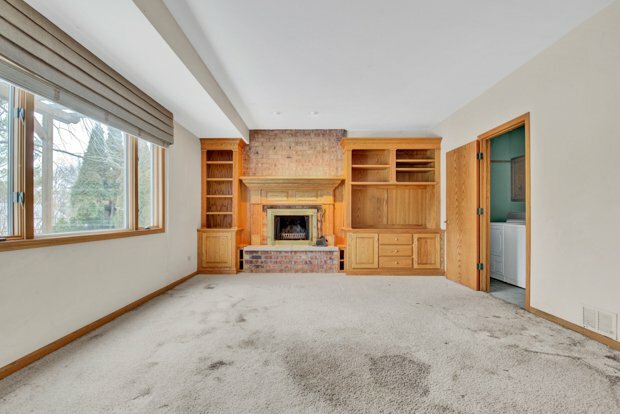 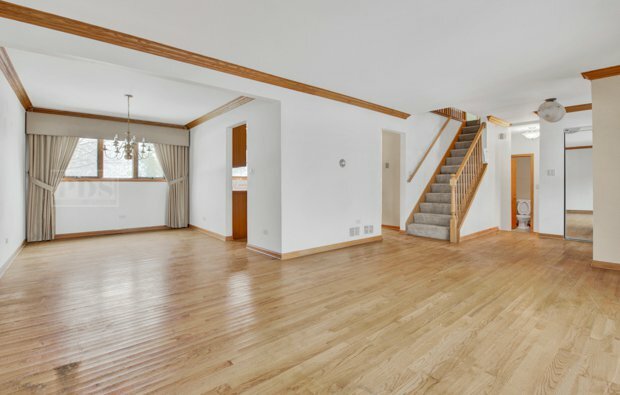 From the moment you walk into this house you will be amazed at the space, functionality and the highly desirable floor plan. 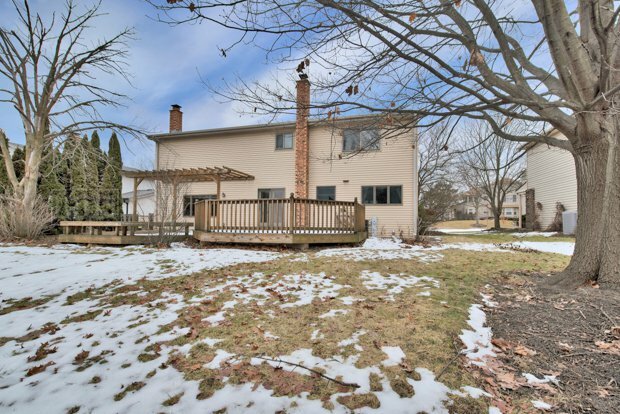 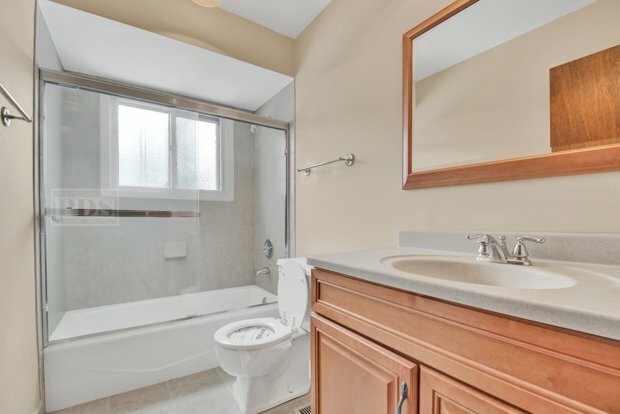 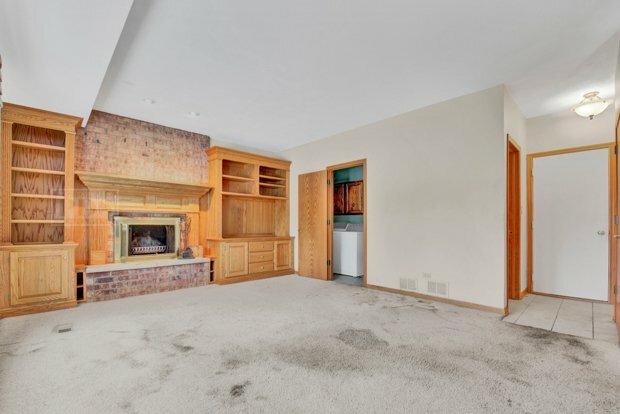 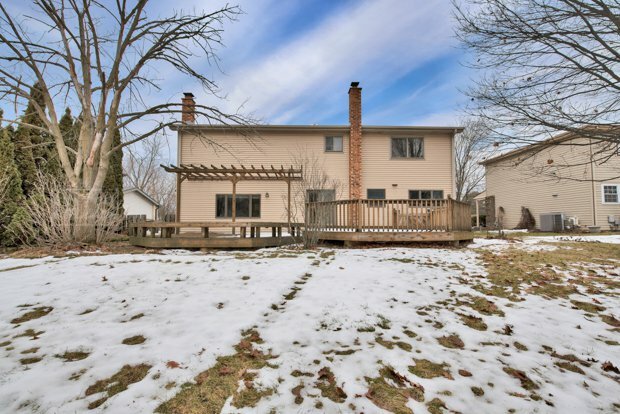 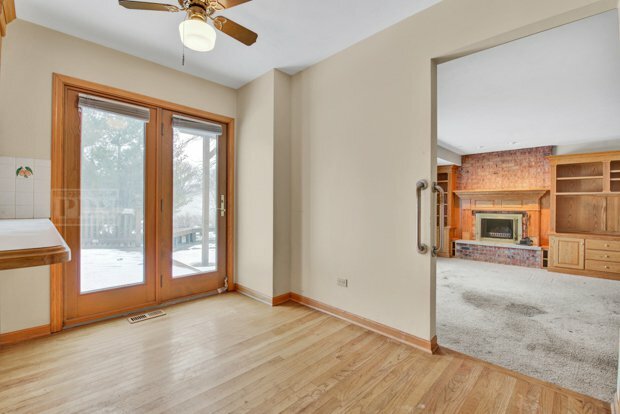 The home features hardwood floors throughout much of the main level, a very spacious kitchen which opens into a family room with fireplace, large master suite on the 2nd level, full basement and a great yard! 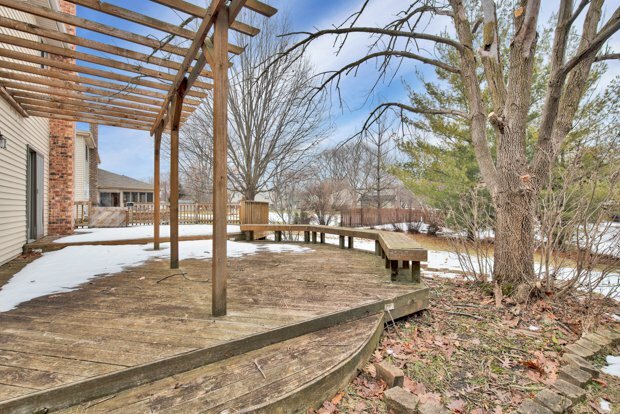 This home has it all, just needs your vision to make it your dream home! 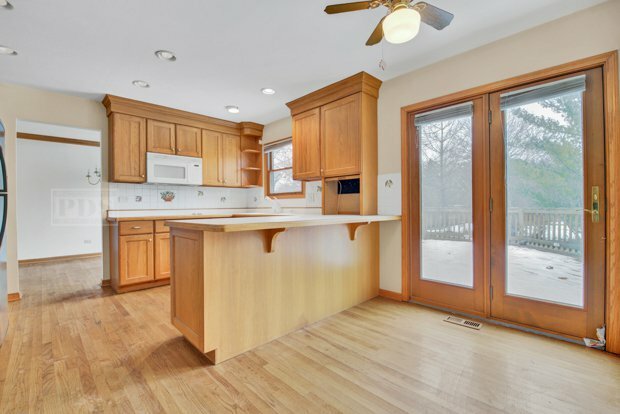 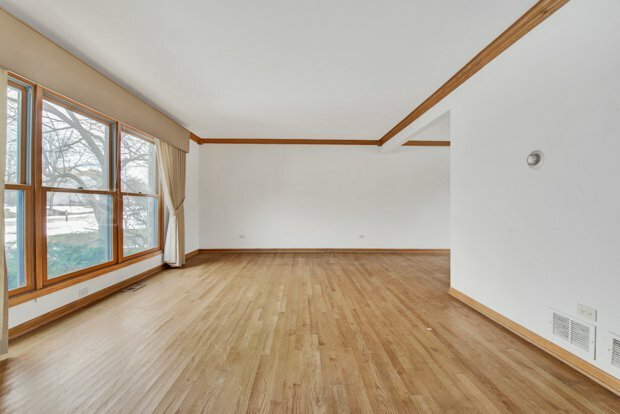 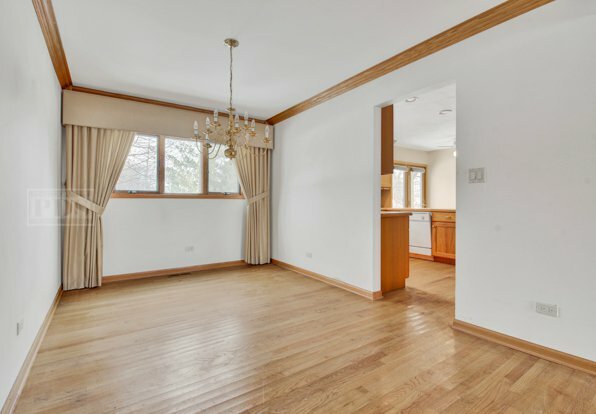 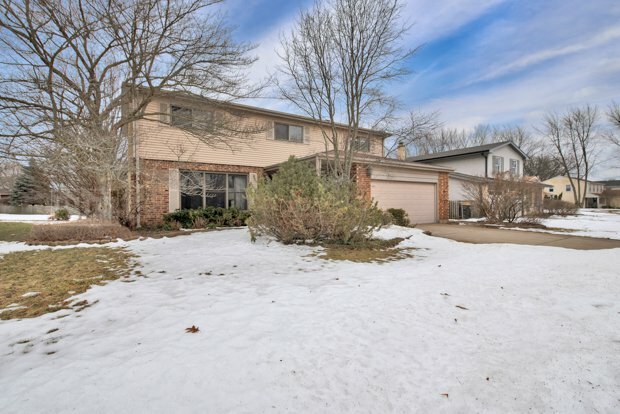 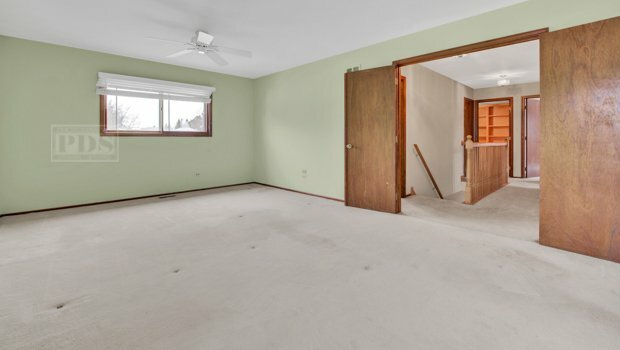 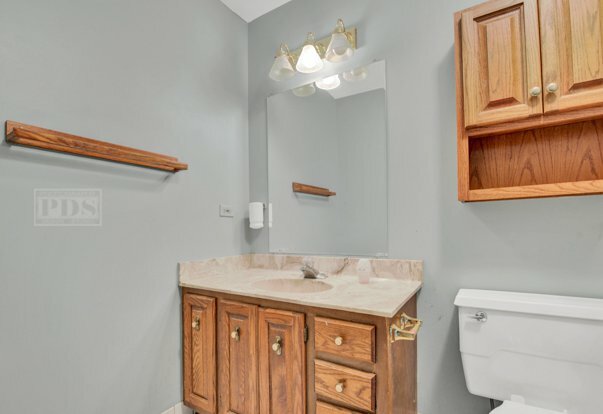 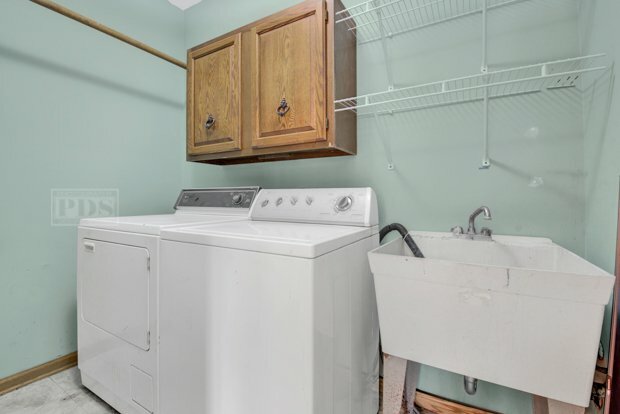 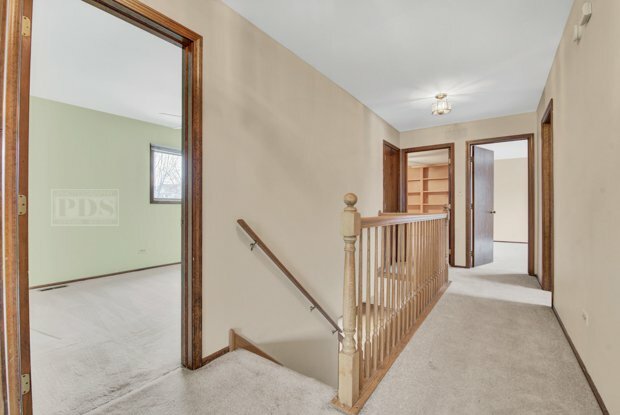 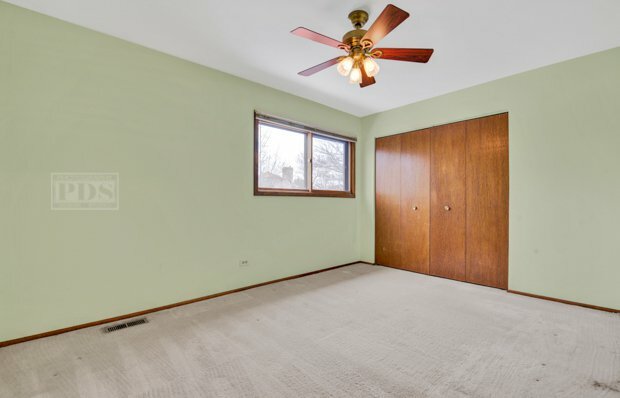 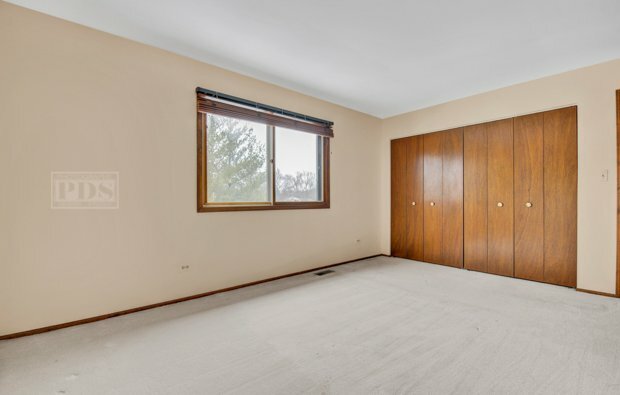 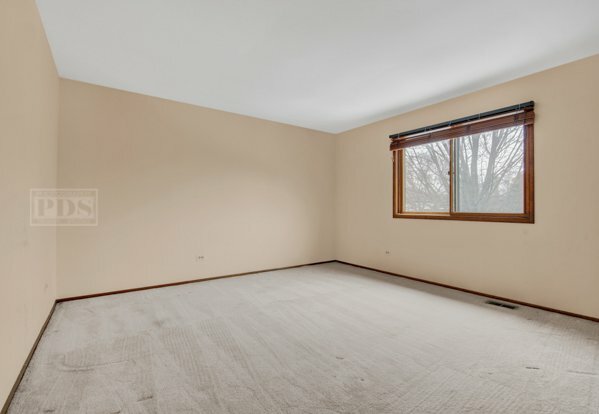 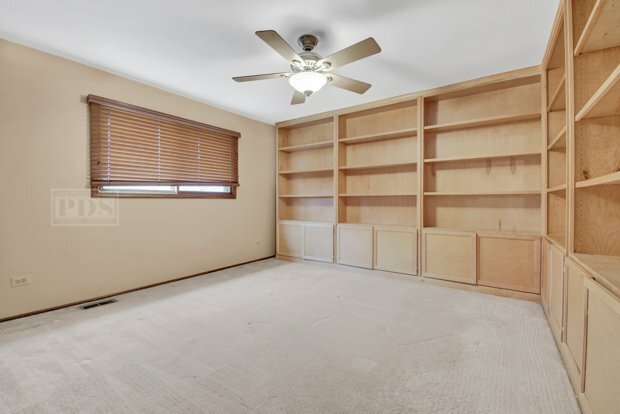 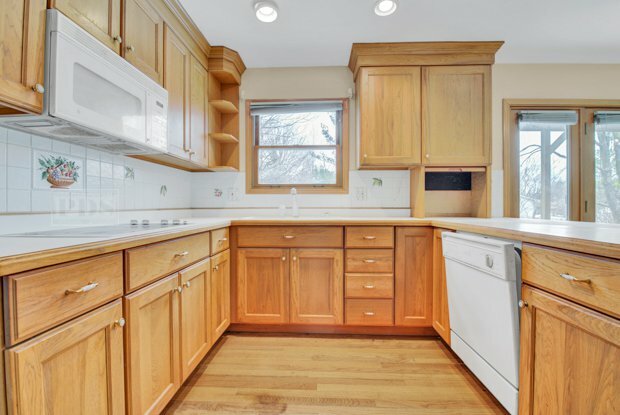 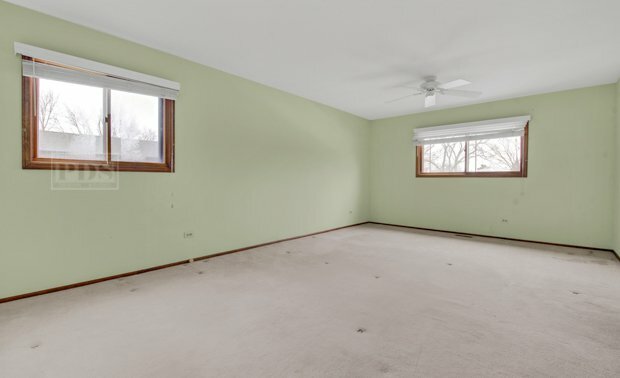 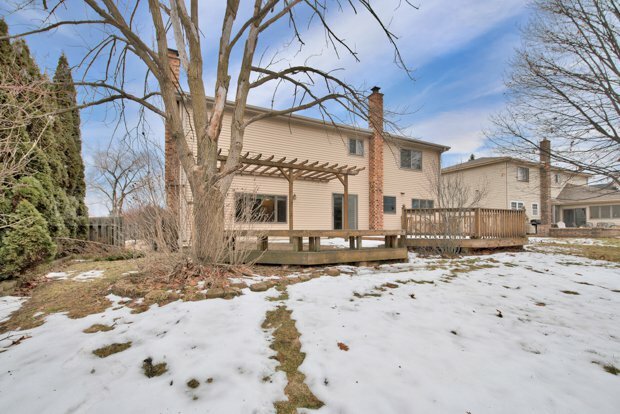 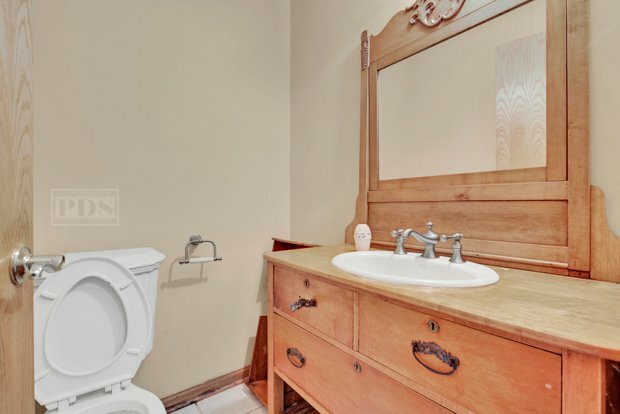 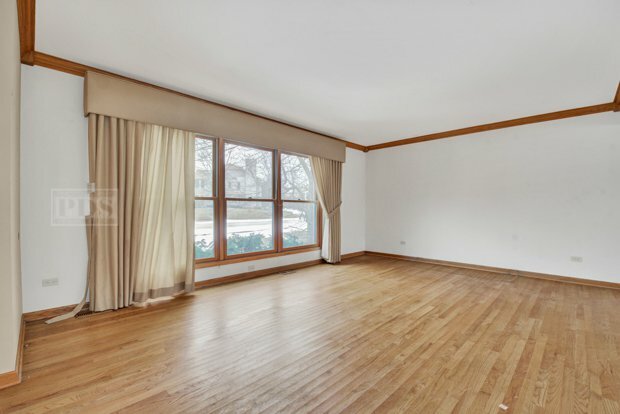 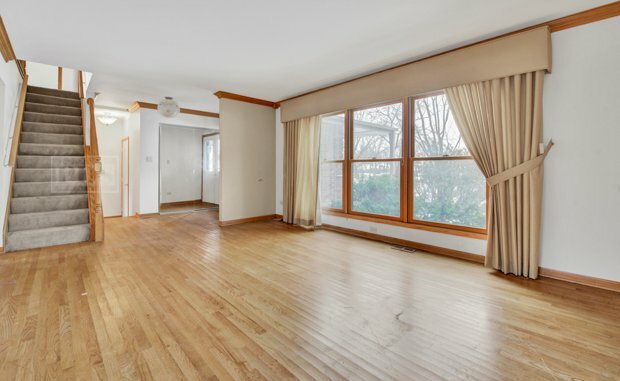 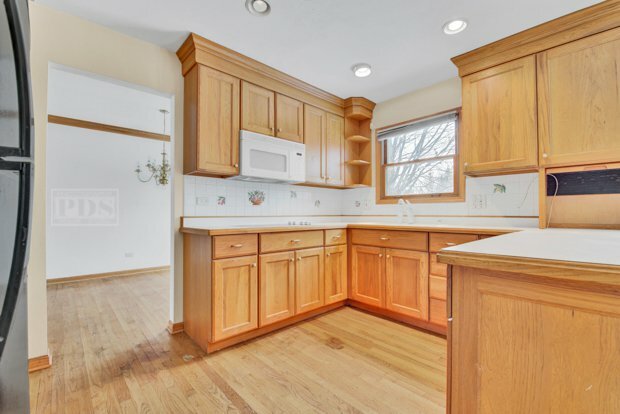 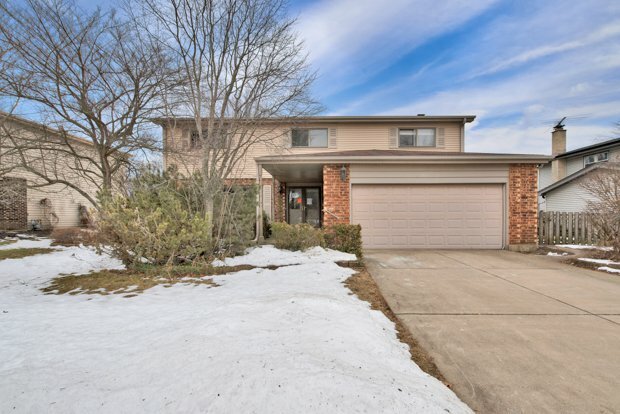 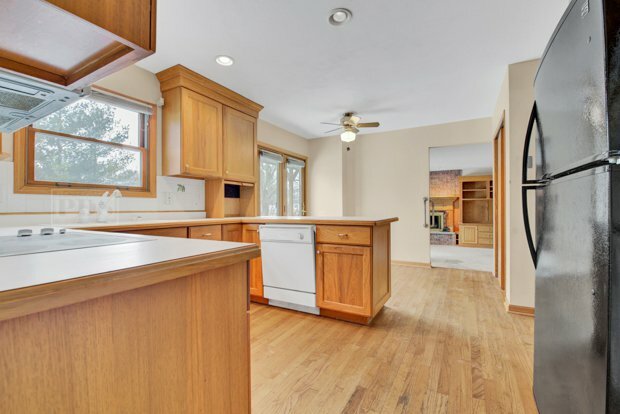 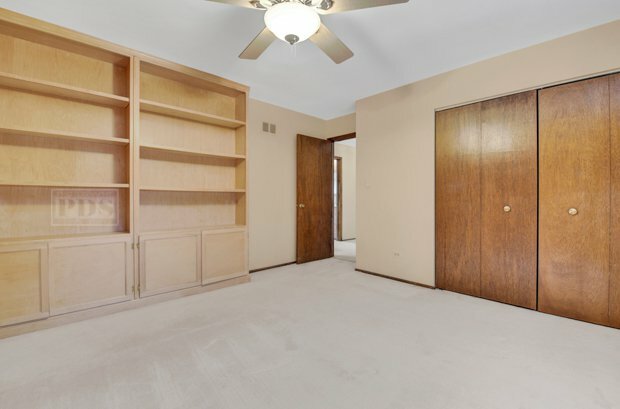 The location is pretty sought after, minutes from I-294, close to Dundee and all it has to offer, private location - You will not want to pass on this home!